Australians are a proud lot and why shouldn’t we be? Friendly people, amazing beaches, beautiful countryside, iconic cars… okay, that wasn’t quite subtle, but we have built some corkers over time and that’s certainly something to be proud of. 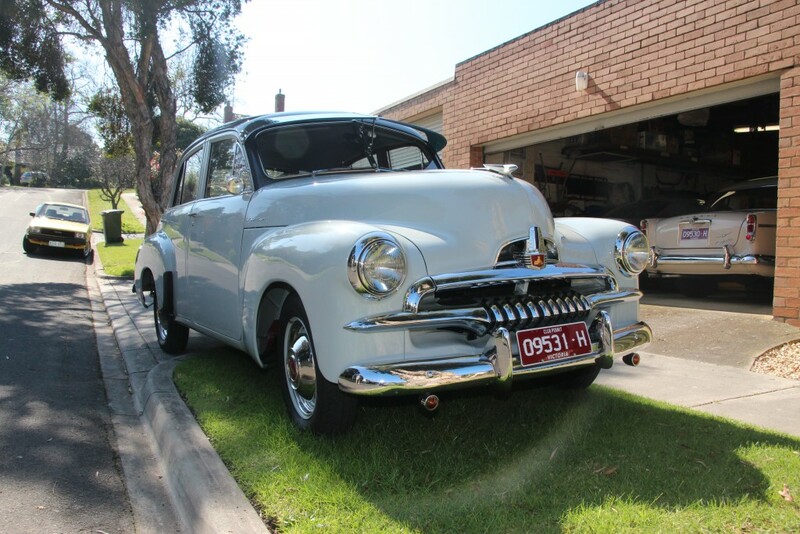 So, with so many sweet cars rolling off the production line over the decades, and with Ford and Holden about to shut down their production lines here, we thought it was only right that we come up with a top 10 list for most iconic Aussie vehicles. Enjoy. 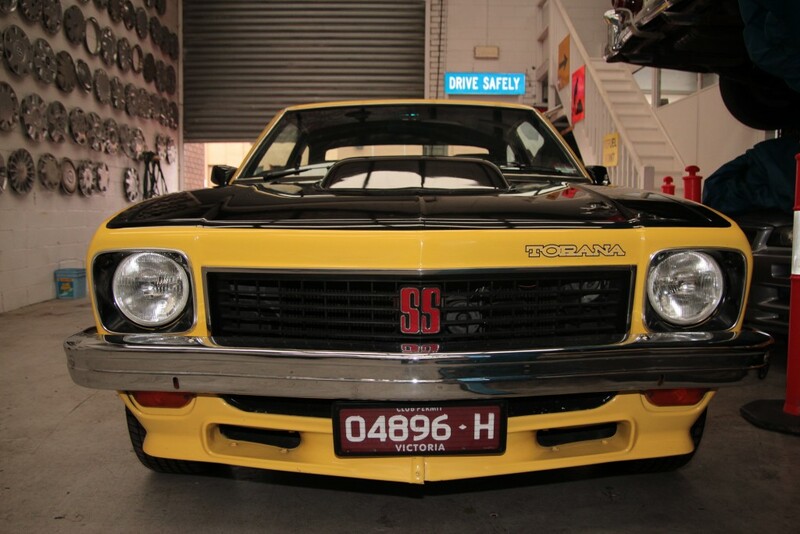 From the late 60s to the early 80s, the Holden Torana was right up there when it came to V8 racers in Australia which makes sense when the Aboriginal word Torana means ‘to fly’. Famous for its two toned paint jobs, the mean looking Torana is still a hit on race tracks all over the country. The one pictured below belongs to Melbourne’s Ron Klein. The Datsun 200B was first introduced on our shores in ’77 and quickly became a hit with hoons due to its sturdy construction and clean lines. They still hold a special place in the minds of Aussies as wiser eyes often light up when one is seen cruising (or struggling) by. 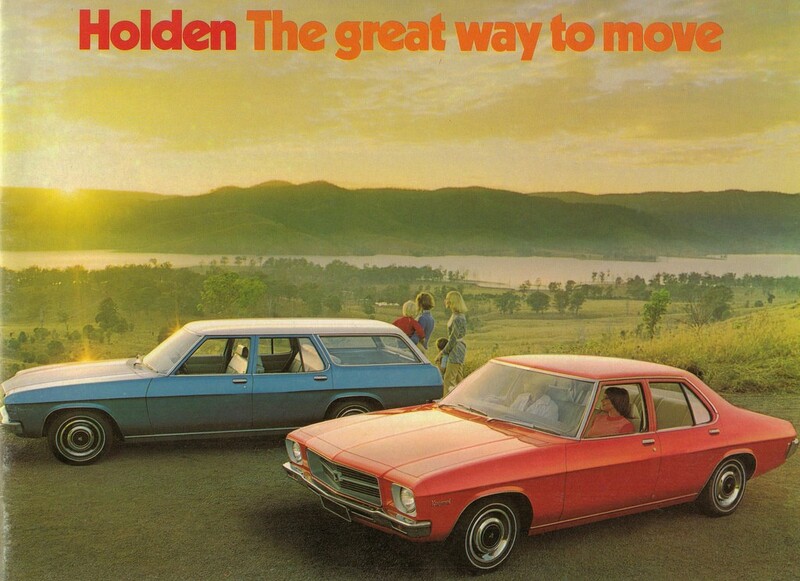 The Holden Monaro has etched its name into the hearts and minds of many over the years and while the more recent models have looked somewhat the part, they’ve got nothing on the first generation models from the 60s and 70s. The HK Monaro gave Holden its first ever win in Bathurst 500 which paved the way for it to become an iconic member of the Holden fleet for decades to come. 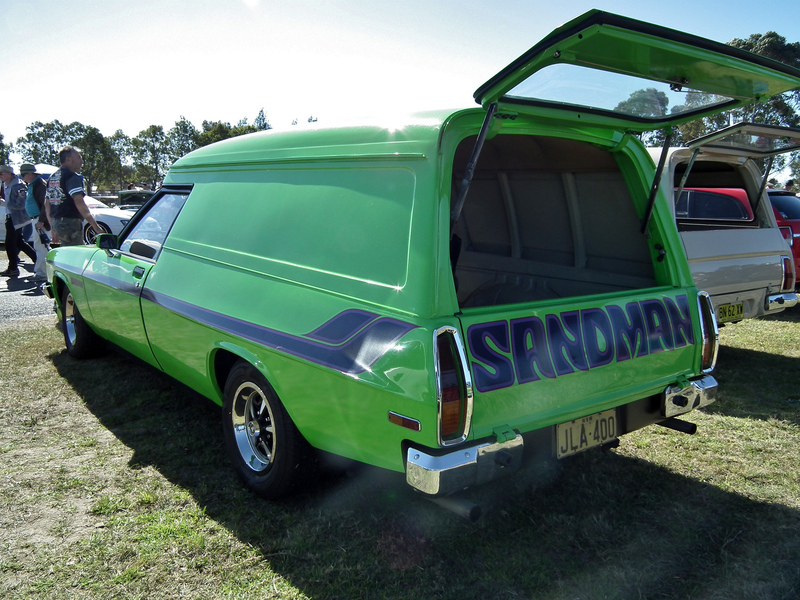 As far as Australian muscle cars go, the Valiant Charger is right up there, next to another monster mentioned below. Not to be mistaken with the Dodge Charger, the Valiant Charger was fully-built in Adelaide, Australia. The Charger made its introduction in Australia in 1971, sporting a sweetly shaped body and plenty of variations under the bonnet to satisfy all manner of buyers. Seriously, just look at it. The Holden FJ is a splendid looking car. It always has been. It sported a mean but eloquent looking grille, colour coded hubcaps and torpedo-style tail lights. The bench seats were built to be more comfortable than your couch and the drive was one to remember. The mint-conditioned FJ featured below is owned by John Mahony. He was nice enough to take the ManSpace team for a cruise around his neighbourhood and to say we were suitably chuffed would be an understatement. He went to great lengths to obtain this car and after one look, it’s easy to see why. As iconic as Skippy the Bush Kangaroo is to Australian culture, the half truck/half car, known as the Ute is arguably more so. 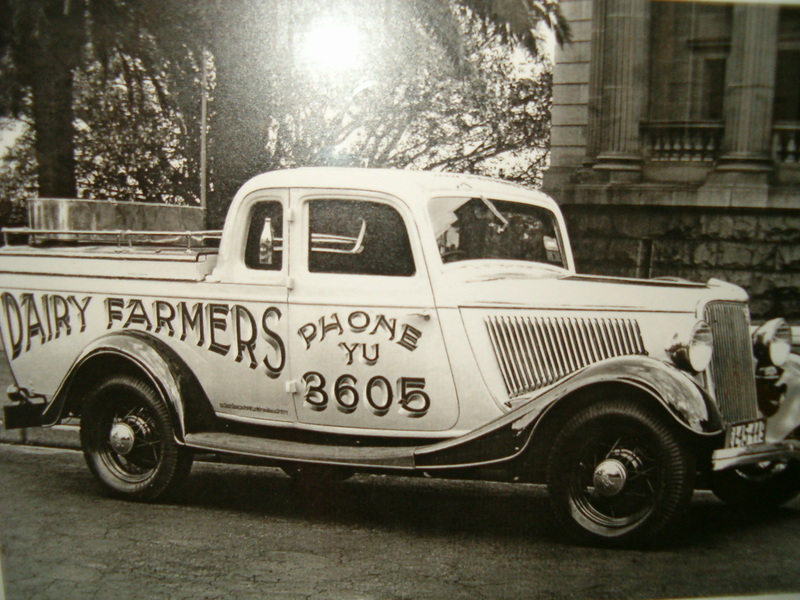 It’s bigger, closer to our rural heart, the mainstay of most suburban streets and best of all – invented by an Australian. For the full story of how the ute came to be, check out Damian Kringas’ Salute to the Ute. It was a tough one, deciding between the VK and the Vl but on this occasion we’ve chosen the latter. Built from ’84-86, the VL represented a significant change from the VK and the new design incorporated a small tail spoiler built into the boot lid, rectangular headlamps and a whole new dashboard. 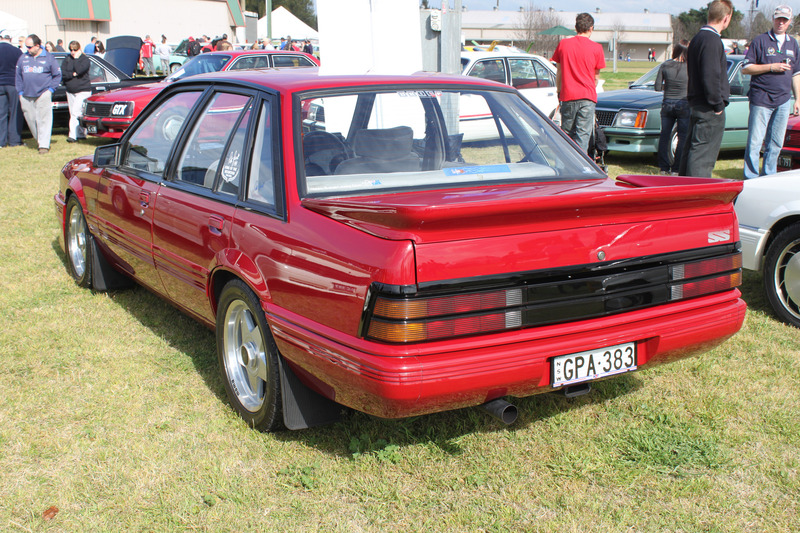 The VL became popular with p-platers (particularly the turbo charged models) up until the early 2000s and perhaps, as a result, ended up with a notorious reputation. We alluded to the Ford Falcon GTHO as being a monster earlier on and a quick glance below demonstrates why. The GT is without doubt one of the greatest muscle cars ever produced in Australia and the tough exterior and sheer power beneath the bonnet (351c.i. 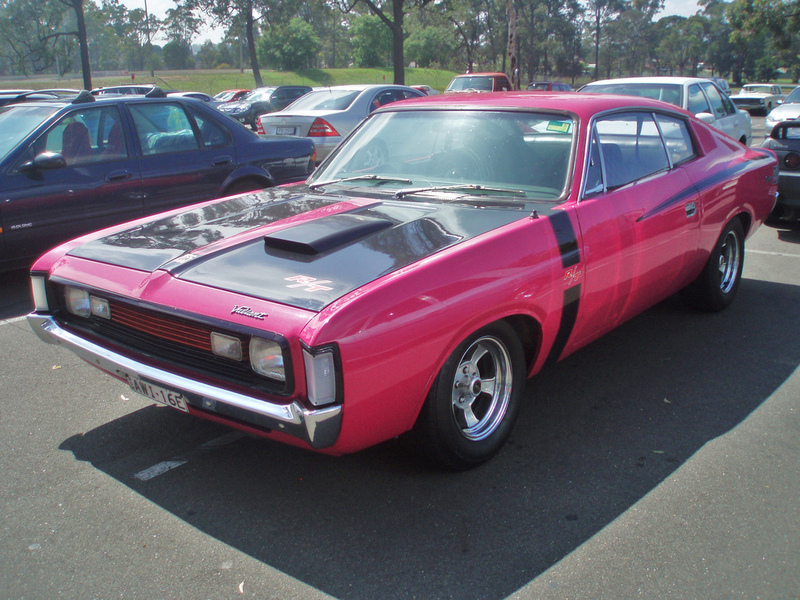 V8) combine to make this car one of the most sought after muscle cars in Aussie history. The XY and XW models are our personal favourites. 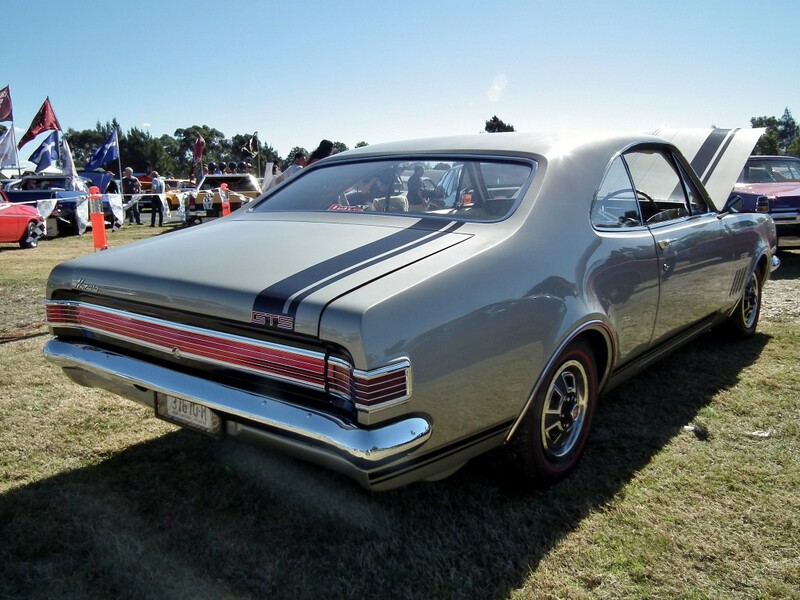 The Holden Kingswood range was built from 1968-84, during which time it included many series and variations. It was the luxury range of the day which made it extremely popular with families. So popular was the Kingswood that an Australian sitcom, Kingswood Country, was developed in the 80s.